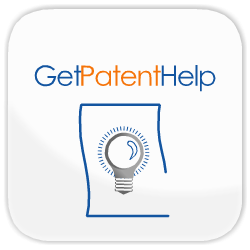 Get Patent Help.com - Get Patent Help .com - Welcome! "How do I know if I need a Patent, Copyright or Trademark?" PATENT: If you invented something new, non-obvious, and useful, you may want to get patent help. Patents are granted through the United States Patent and Trademark Office. A Patent grants the right, for a limited time, to exclude others from making your invention. COPYRIGHT: If you recently recorded your original form of artistic expression, such as written words, books, photos, pictures, movies, dance performances, music recordings and the like, you may want to Get Copyright Help. TRADEMARK: Inventors and Entrepreneurs work hard to build up their brand. If you want to protect your brand, company name, or a company slogan, you may want to Get Trademark Help. 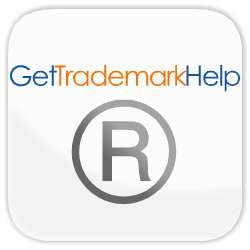 LOGO DESIGN: GetPatentHelp.com provides more than just patent, copyright and trademark services. 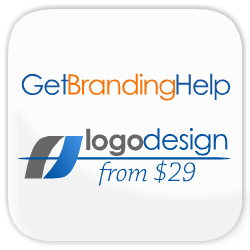 If you are looking to start a new company, get branding help with custom logos for your company for as little as $29!